South West Water is backing the third annual Water Saving Week campaign, which promotes simple water saving tips for everyone. The company has joined forces with two of the UK’s leading water sector associations, Waterwise and WaterSafe, for Water Saving Week which runs from 20 – 24 March 2017. The interactive campaign aims to raise awareness about how easy it is for everyone to use water wisely, with a different theme for each day of the week – at school, in the workplace, at home, in local communities, and the garden. Supporting factsheets with lots of advice, water saving tips and daily challenges can be found at www.southwestwater.co.uk/watersavingadvice and www.waterwise.org.uk and www.watersafe.org.uk. Reducing water wastage is also good news for homes, schools and businesses that are on a water meter and pay for the amount of water they use, as this can mean lower water and energy bills. 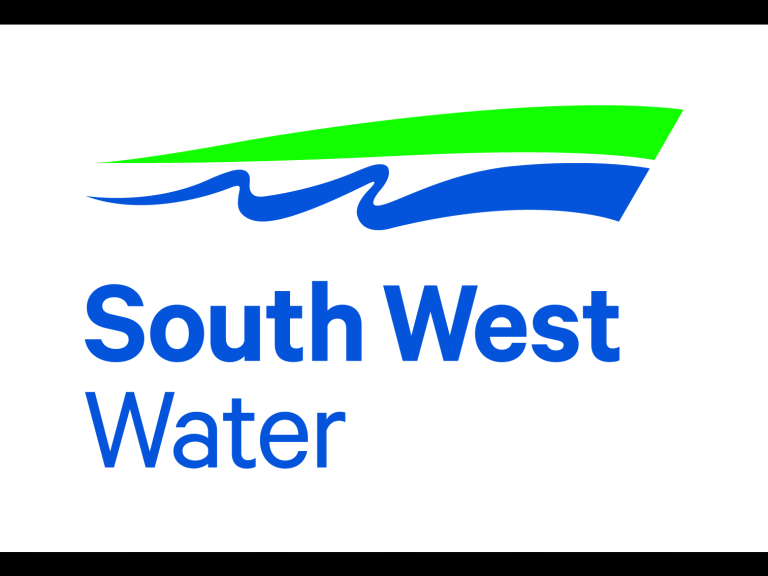 Bob Taylor, South West Water’s Operations Director, Drinking Water Services, said: “Using less water has important benefits for us, for our community and for the local environment. By saving water, you can reduce your water bills if you’re on a meter, and cut your energy bills – heating water is the biggest use of energy in the home after central heating. Nicci Russell, Managing Director of Waterwise, said: “This year’s campaign has lots of great challenges and information about wasting less water. We can all take action now to help ensure there is enough water for people and the environment, now and in the future." Julie Spinks, Director of WaterSafe, said: “We want to support householders and businesses to reduce their water waste, not restrict their water use.